In fact it is pretty easy to see Australian animals from quite close. At least for people used to European terms. But indeed not everyone comes across a cassowary or other rare birds in the wild. So the method of choice is to go to a bird sanctuary and see what can be done there. 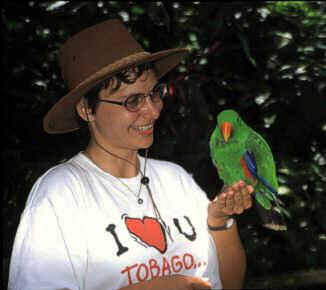 For information about the Eclectus parrot click here!